A new review for Anime UK News, covering the coming-of-age drama manga A Silent Voice. 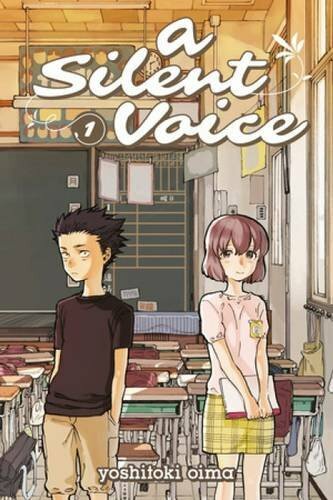 This entry was posted in Anime UK News, Manga, Review and tagged A Silent Voice, Anime UK News, deaf, deafness, disability, manga, Review by Ian Wolf. Bookmark the permalink.